Rent a forklift, boom lift or other material handling equipment by the day, week, or month. 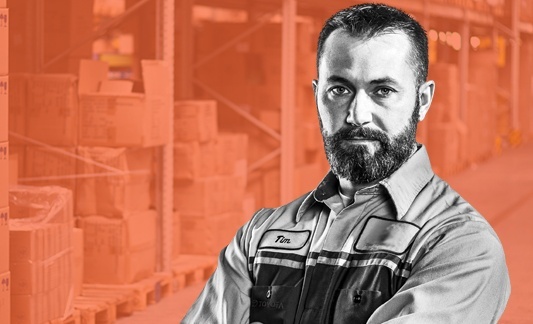 Whether you need to temporarily fortify your fleet or rent to own, get the equipment you need delivered fast from one of our nine locations across Georgia and Central Florida. 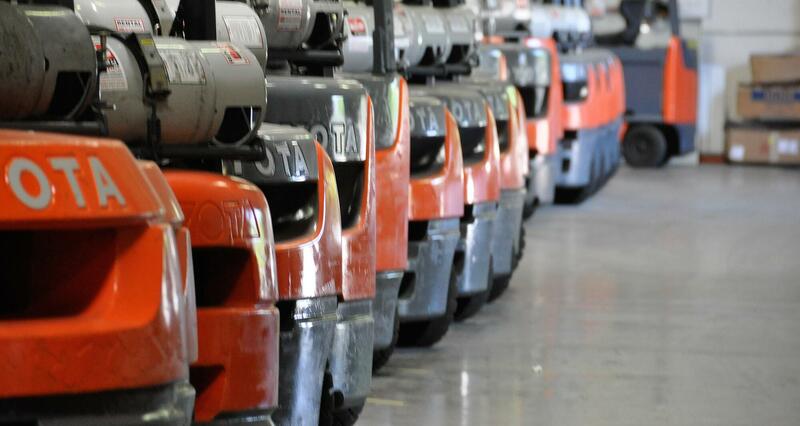 We rent all types of forklifts with capacities from 3,000 to 36,000 lbs. Our rental fleet includes electric, LP and diesel forklifts in addition to order pickers, end riders and forklift attachments. Get the job done with rental equipment from SST. We rent aerial equipment, yard spotters and other material handling equipment by the day, week or month. Get the material handling equipment you need delivered fast. We deliver from nine locations throughout Georgia and Central Florida. Maintenance and insurance are included in your rental rate. If your plans change, we're happy to accommodate. Try before you buy. Ask about our flexible rental purchase plans. Maximize efficiency with a single-double, or choose from other forklift attachments including carton clamps, slip-sheets, paper or roll clamps. 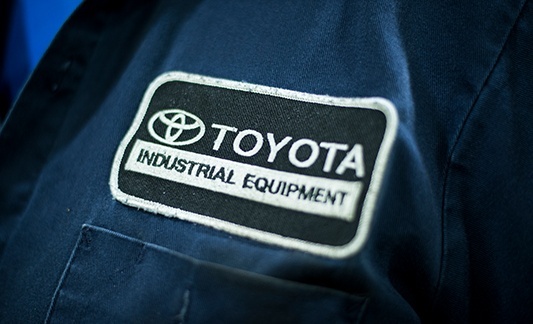 Safety equipment is always included and chargers are available for all electric forklift rentals. Save 20% off regular rates when your equipment is being repaired by SST. We also offer discounts for rentals of one month or longer. Call on SST for 24/7 emergency repairs on all types of forklifts and material handling equipment. Factory-trained mechanics arrive in a fully-equipped mobile service van to get you up and running fast. Maximize uptime and avoid unexpected repair costs with planned maintenance from SST. Plans for all fleet sizes and budgets. Subscribe to our email list and be the first time know about equipment sales and special offers from SST.